Executive Assistants are not immune to the role changes that are being generated by the increased use of robotics and automation across workplaces globally. Role change for EA’s isn’t new, but what is new is the pace and breadth of the impact. 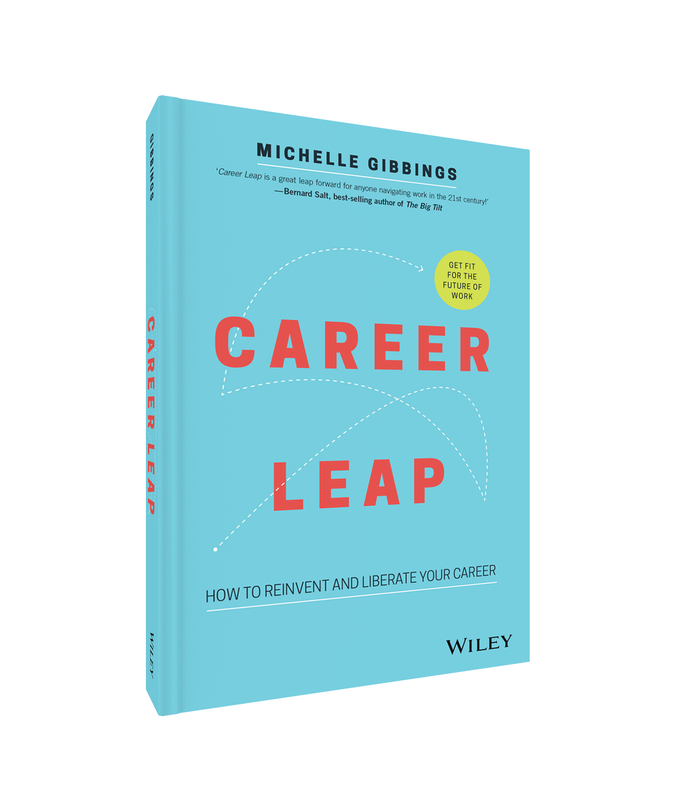 • Challenged to think about how you currently manage your career – is it holding you back or getting you fit for the future?